Every week seems to get busier and busier for the HALO team. 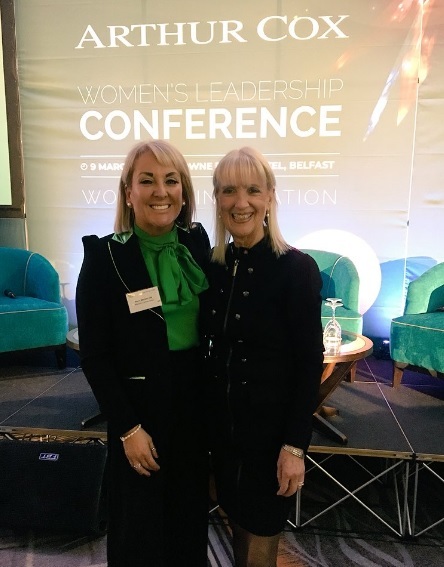 Today, in a week that included International Women’s Day, Marie Macklin’s three day trip to Belfast concluded with her as a keynote speaker at the prestigious Institute of Directors’ Women’s Leadership Conference. 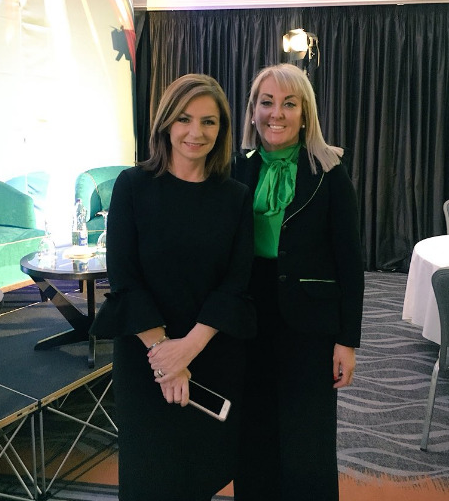 More than 400 delegates attended the Crowne Plaza in the city including best-selling author and TV presenter, Liz Earle MBE, and Flybe CEO, Christine Ourmieres-Widender. 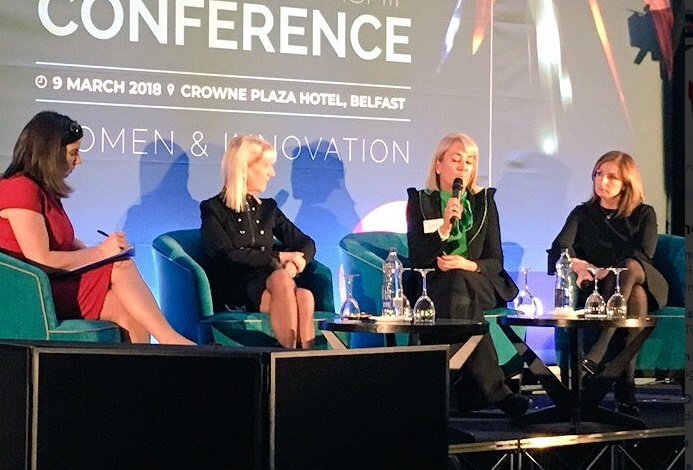 Marie was honoured to be a speaker at one of the most impressive conferences she has ever attended and was truly inspired to be in the company of so many woman delegates who have broken the glass ceiling as business leaders and continue to do so. As a panellist for a series of sessions focused on innovation, emotional intelligence and how to stand out as a trailblazer in traditionally male-dominated industries, Marie talked about her journey as an entrepreneur. A particular highlight of the conference for Marie was being interviewed by Susan Hayes, the Positive Economist and Finance Economics and Entrepreneurship specialist. Marie talked to Susan about how it is vital that businesses always put their communities first and was keen to emphasise to her peers the importance of the quality of the team you build around you. At the conference, many delegates were keen to find out more about Marie’s plans to bring the HALO concept to Belfast. It was a great opportunity for Marie to talk about how the HALO urban regeneration project will benefit the community, job creation and young people. During this most recent visit to Belfast, Marie again met with local politicians and community leaders as part of the plan to bring the HALO concept to Belfast and, as always, Marie was impressed with the response and forward thinking of everyone she met.